Industrial insulation prototyping is an essential step for both problem-solving and production. For specific insulation issues and obstacles, prototyping can be a key strategic move towards developing a bespoke, specialised insulation solution. This is because insulation requirements are frequently so varied and complex. In response, to these different requirements, we design, adapt and develop a huge variety of solutions, involving a versatile application of a wide range of insulation materials and tests. It is only when something takes physical form that we can see more clearly any challenges or issues it raises. It also means that by prototyping, we can then refine original concepts to ensure they are both workable and fully effective. With the choice in insulation materials at our disposal, and a wide potential for applications, it is vital that we produce something with the right performance capabilities. Prototyping at a key stage will help us determine this. For many businesses, research and development is an expense they cannot afford. Our industrial insulation prototyping services answer this problem, where we can work in close collaboration with customers, providing them with cost effective design solutions. Prototyping is, therefore, an essential arm of our consultancy service, where we explore, recommend, test and implement thermal management, specialist insulation solutions, and bespoke insulation products for our customers. Elmelin’s role is flexible and adaptable: we offer a rapid response, fast turnaround prototyping service, helping our customers gain, and maintain, a competitive advantage. 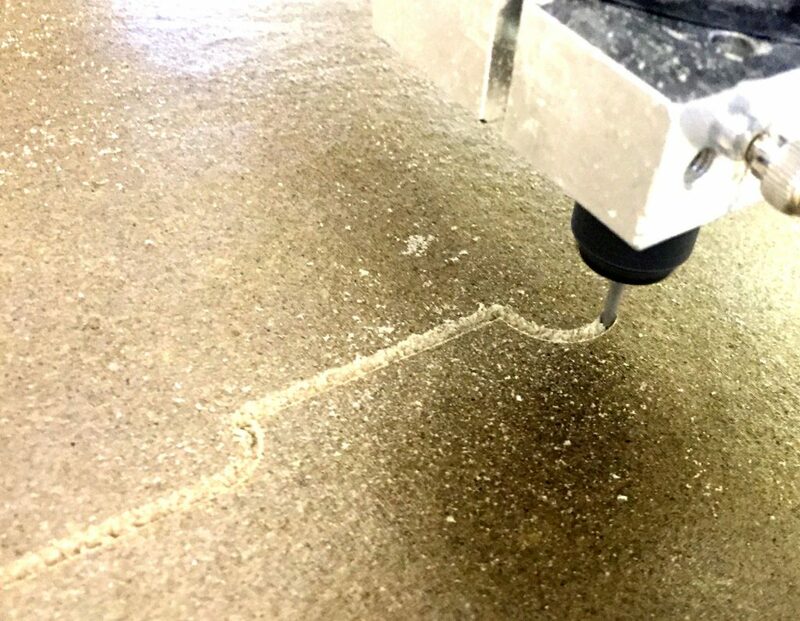 Effective prototyping works fully in tandem with our manufacturing, where we can develop bespoke components and custom designs in a production environment, the same as that of a full manufacturing run. This creates the necessary conditions for a finished solution that can add true value to your product or process. We feel it is important to take prototyping into a practical environment, closer to the factory floor than the laboratory, to ensure we fully meet our customers’ requirements, and, where possible, exceed their expectations. Can We Drive Innovation for Your Business? Elmelin’s insulation solutions and products cover a wide range of applications and industries. We do not believe in a one size fits all approach. Each client is different. Could your business benefit from our multi-industry expertise and experience in mica, mica-based and microporous industrial insulation materials and manufacturing projects? Why not contact us to find out?